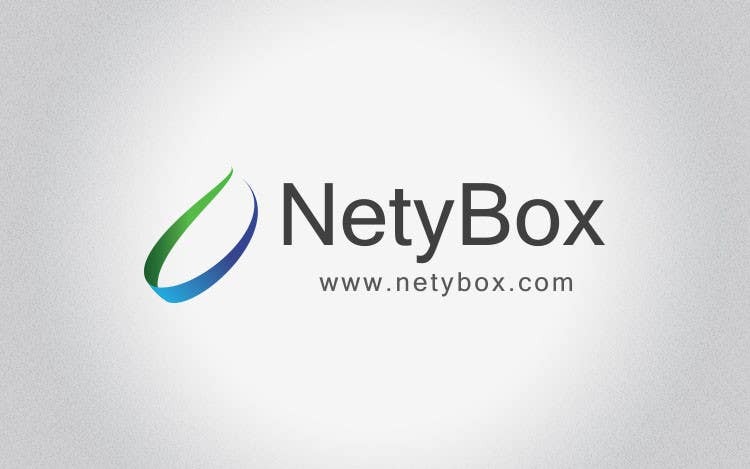 Design a Logo for a company of hosting and services. what formats will you send me? and please the drawing a little bit up.